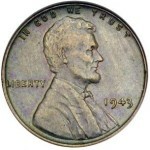 New to coin collecting? 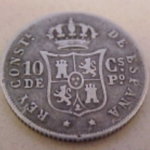 Want to know more about old coins and paper money? You’ve come to the right place. Here you’ll find a compilation of numismatic information, coin and paper money prices, history, images, articles, opinions, questions and answers – all dealing with old and rare coins and paper money. 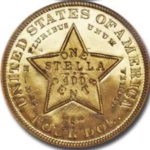 Assembled over a period of some 35+ years by two collector/coin dealers, putting it all on the CoinSite has truly been a “labor of love” for us. Please explore and enjoy. Don’t know the difference between a Peace or a Morgan silver dollar? 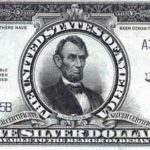 Want to know all about Lincoln cents, Mercury dimes, U.S. paper money, silver certificates or why old coins are not necessarily valuable? 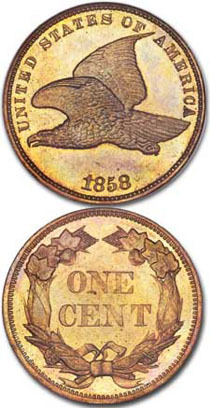 Learn all this and more about coins and collecting right here. You’ll find the history, values and story behind all U.S. coin types made since the U.S. Mint first struck coins in 1793. There’s also a numismatic FAQ, a “What’s it Worth?” section for coin values and paper money values, hundreds of spectacular images of some unusually special copper, silver and gold coins, as well as a huge archive of the Coin Doc’s Answers to search or browse. It’s not only informative, it’s fun! Selling old coins or paper money? CoinSite Buyers is a hassle-free way for coin collectors and others to sell coins and paper money. Whether it’s a partial collection or just an accumulation of coins you have laying around, we’ll buy it all. And it’s as easy as going to your local Post office. 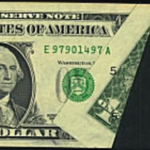 With over four decades of numismatic experience and serving customers online for over 18 years, we make it reliable, safe and easy to sell your coins and paper money items by mail. Check out our Special Buy Prices – updated daily!